Mark Maynard collects his ‘anonymous’ autobiographical strips from the defunct Ann Arbor Paper. I liked them individually, but reading them en masse and in order really highlights their quality. The Archie comics universe has been redesigned with a more ‘realistic’ illustration style. BAD TIMES. 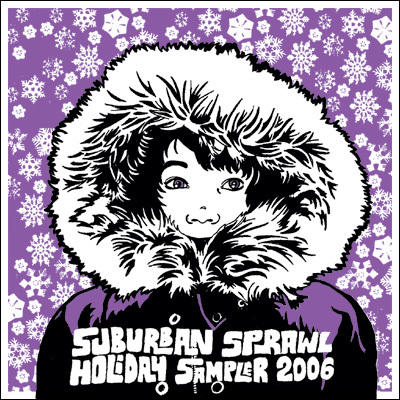 For the fifth year in a row, I’ve helped assemble the Suburban Sprawl Music Holiday Sampler. We got more submissions this year than ever before (34! ), and while they’re all available on the website, they wouldn’t all fit on the limited run of CD’s we put together. My fellow ‘organizers’ and I had to gather on the night of the deadline and struggle over what to keep and what to cut, which was pretty excruciating. The final product is available here, along with all submissions dating back to 2002. That works out to exactly 125 tracks of pure holiday spirit — all for free. If you place an order or make it out to any SSM shows in December, you can pick up a free copy of the actual CD, with a screenprinted cover by Lansing’s favorite poster-maker Craig Horky. compliment each other perfectly. Yay. Christmas song that legitimately sounds like it was recorded in 1958.
the song, but built a narrative story around it as well. LAYERS. 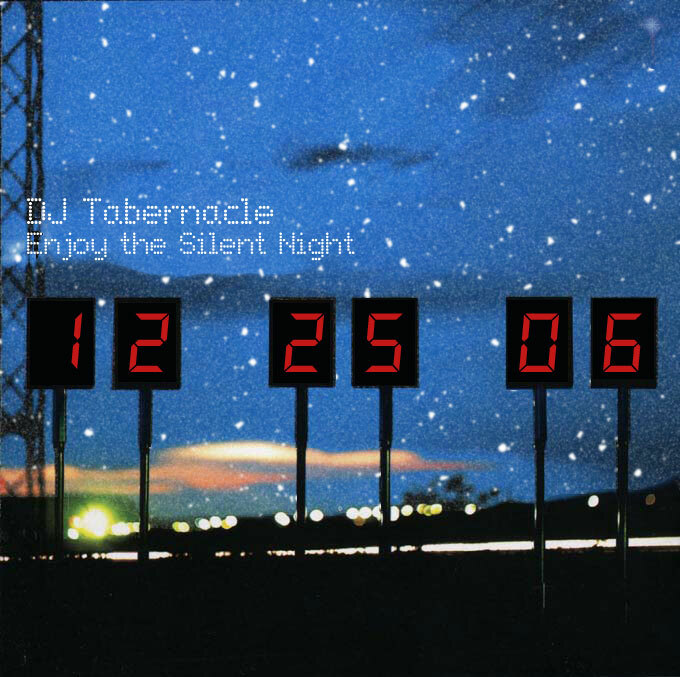 Sadly, I didn’t find the time to record a ‘Surf’ version of a christmas classic this year, as I have for the past four years (2002, 2003, 2004, 2005). 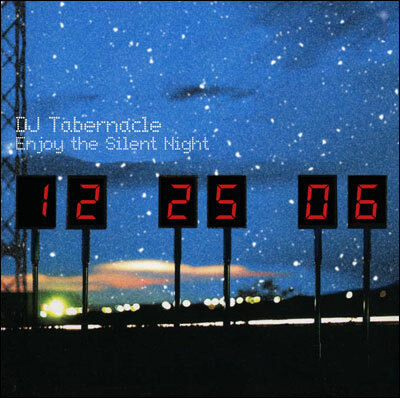 Unwilling, however, to let a year go by without making some contribution to the ever-growing Christmas music pool, I offer the following mix of Depeche Mode’s ‘Enjoy the Silence’ (iTunes) and Dinah Washington’s Version of ‘Silent Night’ (iTunes), complete with cover art (mouseover to see the original I based it on). I figure the whole ‘Mash-up’ concept is sufficiently played out for me to begin taking part. Peanuts Characters as Marvel Characters. When one layer of nerdiness isn’t enough.